Brandon Summers is a senior in the SMCS program. This is his first year writing for the Pulse. 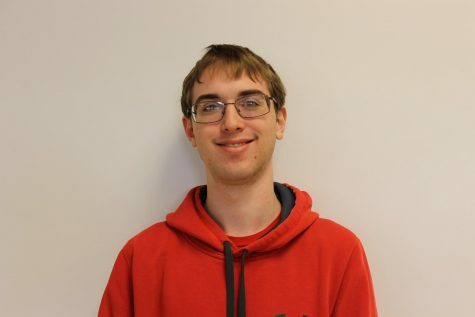 He is a member of Poolesville’s It’s Academic and Montgomery Academic Beltway League teams. Outside of school, Brandon spends most of his free time avoiding his responsibilities and taking quizzes on the trivia website Sporcle.